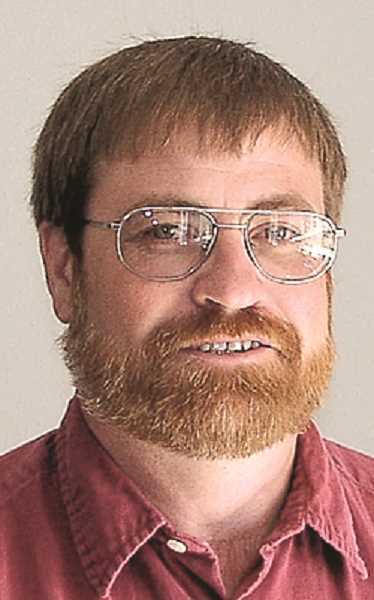 Crook County Court announced Monday that it successfully completed the selection process for a Natural Resources Manager with the hiring of long-time local resident Tim Deboodt. In a news release, the Crook County Court said that with more than 37 years of experience and a doctorate in rangeland ecology, Deboodt is uniquely qualified to serve the community and the larger county. When asked about his new role representing the county and its residents, Deboodt spoke of how Crook County will be taking a strategic role in framing the activity on local public lands, and that he views his role as an opportunity to be an agent of the county and a representative voice in the management of public lands. Additionally, Deboodt will be forming a citizen committee, partnering with federal agencies through the development of productive avenues of communication, and exploring potential opportunities with state agencies. Deboodt said he looks forward to serving the residents of Crook County and welcomes the challenges and opportunities ahead.